It’s been a bit since I’ve shared a post with you guys and I’m so excited to be back! I’ve been super busy with my freelance projects (which is great) but I’ve definitely missed sharing all of my ideas and topics with you. 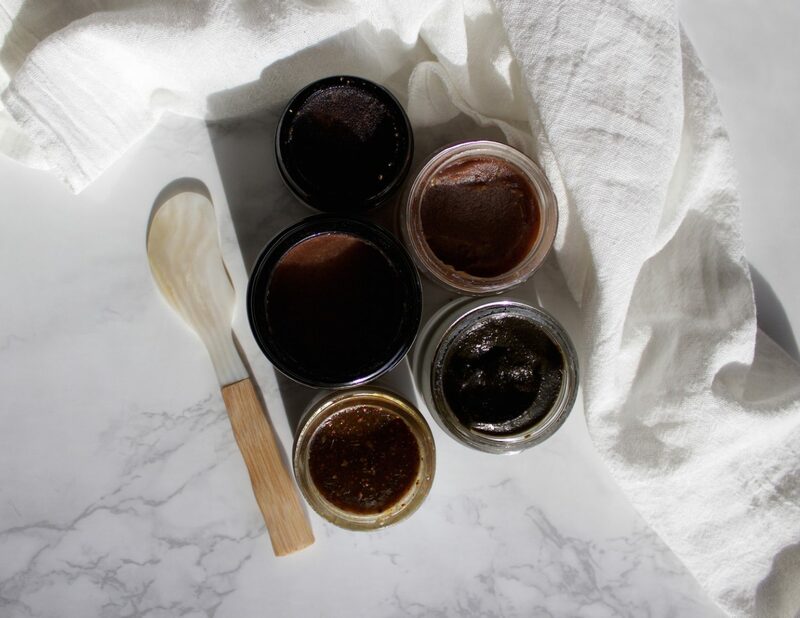 Over the past year or so, I’ve delved much deeper into the Green Beauty industry through several of my freelance clients and have really been exploring manuka honey in skincare. I’ve long been a fan of honey and all the health benefits that come along with consuming it as well as using it topically, and manuka honey takes all those benefits to the next level. 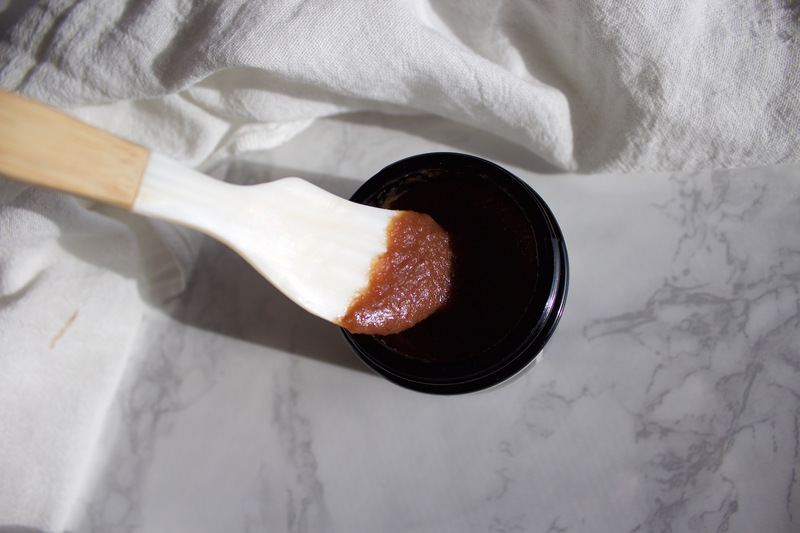 Today I’m sharing some of my favorite honey masks and the benefits I enjoy from this interesting ingredient! Makes sense to start here. Manuka honey is a particular type of honey is produced in Australia and New Zealand by bees that pollinate the manuka bush. In order to be considered “therapeutic” or medical grade manuka honey, it must be 10 UMF or higher, so keep that in mind if you’re planning to buy a jar. Most fans of honey will know that it contains antibacterial properties, and can therefore be used to help treat a number of issues. Most types of honey contain hydrogen peroxide, but manuka honey contains high concentrations of another antibacterial compound, methylglyoxal, giving it even stronger antibiotic properties. It’s also filled with about 4 times the amount of vitamins and minerals as regular honey. These include magnesium, iron, copper, selenium, potassium, zinc, selenium, and potassium. Acne fighting: Due to its antibacterial properties, manuka honey is very effective at drawing out bacteria from clogged pores and clearing out breakouts. It’s also anti-inflammatory so it reduces the redness and inflamed skin that often accompanies acne and breakouts. Use as a cleanser or mask to reap these benefits! Promotes healing: The honey is known to repair damage at the cell level and promote skin regeneration. It’s even used in the medical field to treat cuts and wounds due to this ability to speed up the healing process. Anti-aging: Manuka honey has an abundance of antioxidants and they work to fight off free radical damage. It’s also extremely moisturizing, which is a great way to smooth out wrinkles. These two masks are the perfect pair! I use the Purifying Mask when I feel really broken out to help draw out all the bacteria and dirt from my skin and settle down any breakouts. I use the Healing Mask about once a week when I want an extra boost of moisture and to make sure to keep my pores clean and clear. This mask uses 20+ UMF honey which is medical grade and loaded with antibacterial and anti-inflammatory properties. It also includes ground lavender and rose buds for a gentle exfoliation. I love massaging this into my skin after letting it sit to get any dead skin off. This mask feels amazing on. It includes raw, organically farmed California honey and royal jelly (which is amazing for skin!!) With strawberries, grapefruit and blueberries, this mask is packed with active ingredients and is very rich in antioxidants. This mask is made with raw rainforest honey from Hawaii. I love that it doubles as a cleanser and it smells amazing. For added benefits it includes raw cacao, maracuja seed oil and rosehip seed oil. Have you guys explored manuka honey? I’d love to hear your experiences with it in the comments! I have been looking for good natural facial masks for my facial skin though I haven’t started using yet. It’s good to learn about the manuka honey, is it widely available?